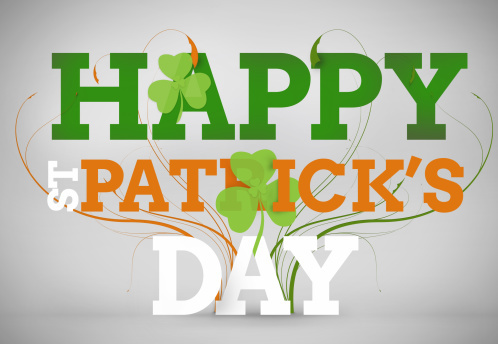 We hope your St. Patrick’s Day is filled with fun! At Crane’s Mill, our residents are gearing up for our annual St. Patrick’s Day social, which is typically well-attended, and is always a blast. You can bet there will be plenty of green clothing and accessories, and perhaps an Aran sweater or two!